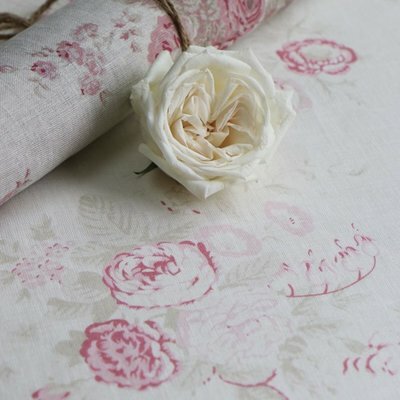 Lavender Fields is a modern lifestyle store with a passion for timeless design. We’re dedicated to helping you create a beautiful home that you love to come back to at the end of each day. Whether you shop online with us or stop by our curated brick-and-mortar shop, it’s our mission to bring you the best in unique home decor, apothecary goods, furniture, bedding, and more. Our Shop Featured in Romantic Homes! 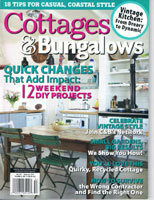 We are so thrilled to have our shop featured in the September issue of Romantic Homes Magazine. The issue is hitting the newsstand this week. Having my own shop has always been a dream of mine. Now seeing it featured in this beautiful magazine is such a rewarding feeling. Owning a shop is definitely amazing and challenging at the same time. I have been through some rough times and so grateful that the shop survived some tough times with a rough economy and some difficult personal issues. I am so grateful everyday for each and every customer that I have met and become friends with over the years. I can remember bringing Ava Rose to the shop when she was just a baby and now she is 10 and such a great helper. If you ever have the chance to visit Port Jefferson come in and say hello! 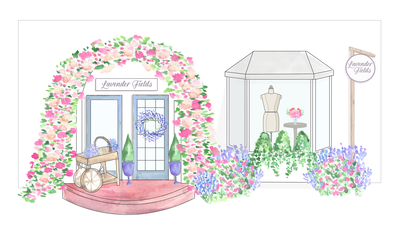 I worked with Lori Hommel from @lulus.garden to create the rose arch. Lori took my vision and turned it into a reality this spring and I love seeing all the people take photos in front of our arch. Her talented daughter Ashleigh took all the photos of our shop. Find Ashleigh on instragram @ashleigh_snaps. Visit our shop located at 318 Wynn Lane, Port Jefferson, NY. Call for hours 866-898-5461.
we'll be in touch soon. until then, make yourself comfortable. stay a while. To download the free guide, CLICK HERE! © 2018 Lavender Fields. All rights reserved.